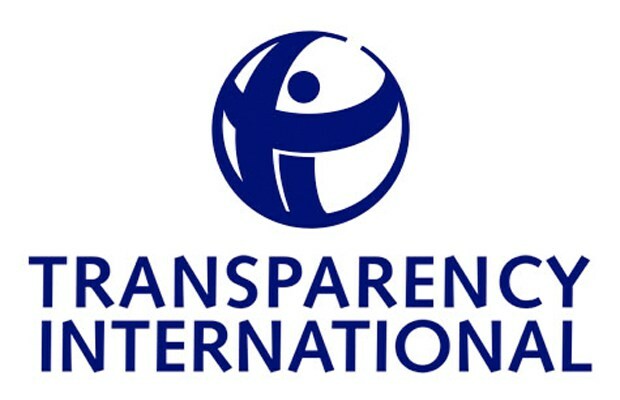 Transparency International Zambia has stated that the country is continuing to see record high cases of corruption in spite of numerous anti-corruption committees being formed. Their Monitoring and Evaluation Officer has said governments should ensure such committees are operation and genuinely contribute to reducing corruption, not merely act as window dressing. Zambia’s international reputation for corruption continues to worsen with most government institutions recording an increase in incidences, from an average of 8.5 in 2014 to 10 in 2017.